When the Edmonton Oilers and Connor McDavid’s agent work to complete a new contract, it should be viewed as a conversation more than a negotiation. You don’t play hardball with a hockey player of McDavid’s stature. 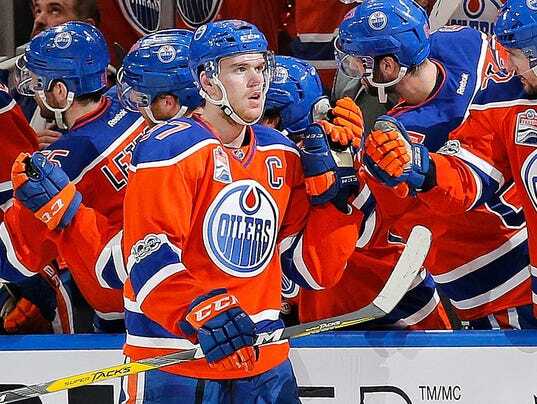 Sportsnet’s Elliotte Friedman reported Wednesday that that McDavid is “likely” to sign a new deal that will pay him $108 million over eight seasons. It could be announced Saturday. While it is always complicated when you are discussing a long-term deal — and one at more than $100 million at that — this is not the kind where the two sides haggle over every last nickel and dime. It’s likely contract language holds up any deal, and not money. In these situations, a general manager’s job is to explain what his team’s short- and long-term goals are and how much money he will need to pay other players. Then, he simply asks the agent what the star player believes is a fair wage.